We are looking for a Freelance Graphic Designer on a long term to design our branding concepts. 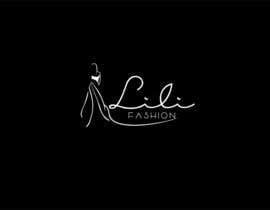 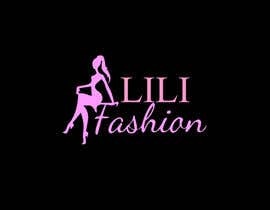 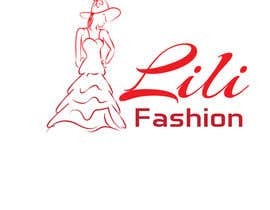 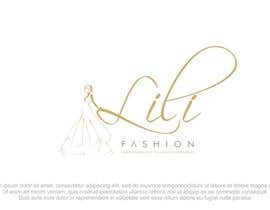 Currently we need a logo design for a Ladies Tailoring Production Unit named 'LILI Fashion (Ladies Garments, Tailoring and Embroidery)'. 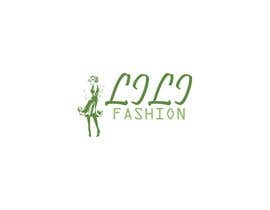 The same logo has to function as a Fashion Label as well. The company will design Ladies Party dresses (see attached image). 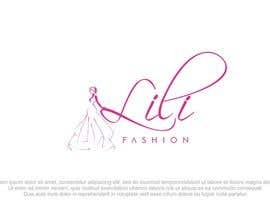 A feminine Logo is required. 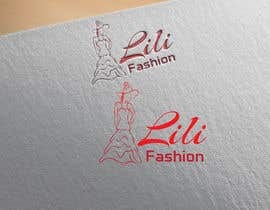 The final logo shall be submitted as vector graphic (adobe illustrator) file.